KUWAIT CITY, March 29: VIVA held its Annual General Meeting (AGM) at the Regency Hotel on March 29, 2017, and the attendance represented 76.91 % from the total shareholders. The AGM approved the board of directors’ report, the auditors’ report and the sharia committee’s report for the fiscal year ended Dec 31, 2016. 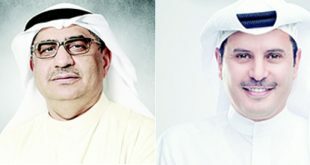 In addition, the AGM approved financial statements and board of directors’ recommendation to distribute cash dividends of 10 fils among the shareholders representing 10 percent of the capital for the fiscal year ended Dec 31, 2016 for the shareholders registered in the company’s records on the date of the AGM. The AGM approved the report of the Audit Committee provided by the board of directors, the report of remuneration and benefits for the board of directors and executive management for the year ending on Dec 31, 2016. The AGM approved whole agenda’s clauses including clause on addition to the requirements and procedures for the completion of corporate governance and its compliance, Commenting on results, the Chairman of VIVA, Dr Mahmoud Ahmed Abdulrahman, said that “Despite the high competition witnessed in the Kuwaiti Telecom Market, VIVA was able to achieve growth in revenues, good profitability levels, generated positive return for shareholders and at the same time maintained the operational efficiency. 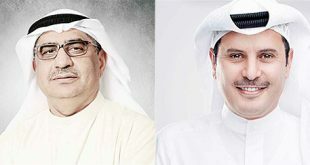 The growth witnessed in VIVA’s revenues was a result of the approved business strategy which is known to be one of the most developed strategy among telecom companies in Kuwait and in the region.” He added that “VIVA has demonstrated its ability to achieve good level of profit despite the current hard economic conditions and strong competition witnessed in the year 2016. Telecom tariffs declined in 2016 and thus affected the profit margin of all telecom companies in Kuwait. In 2016, VIVA was able to generate a net profit KD 40 million (earnings per share of 80 fils) compared to KD 43 million (earning per share 86 fils) in 2015. These results reveal the solid performance of the company’s revenues and operations through the continued upward trend of financial and operational indicators. This reflected positively on shareholder equity base which reached KD 133 million with growth of 43% in 2016 from 93 million in 2015. These results achieved by VIVA during 2016 reflect the efficient business strategy adopted by the company to achieve outstanding results in-spite of the increasing competitiveness. Also, VIVA managed to achieve positive earnings for its shareholders as a result of the commitment to elevate the quality of customer service and improving the operational efficiency”. 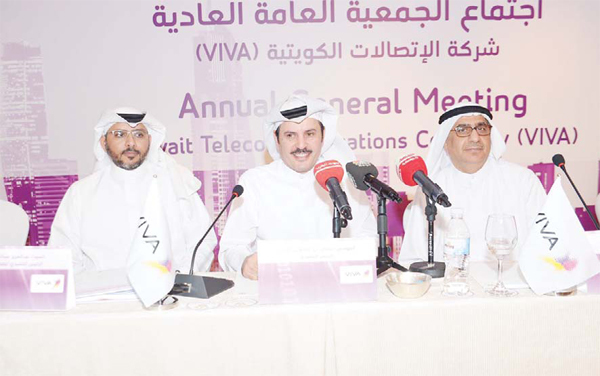 Eng Salman bin Abdulaziz Al- Badran , VIVA’s CEO said : “Results of 2016 came in line with VIVA goals and ongoing ambitions to achieve an increase in its operational revenues and strengthen its leadership in the telecom market”. 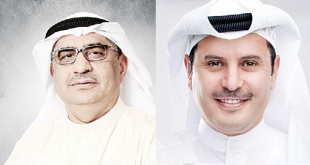 Al-Badran added that “We have exerted great efforts in 2016 through our integrated team work to establish a solid and strong base that insures the company’s continuing successes in light of the strong competition in the Kuwaiti telecom market. VIVA has kept the revenues increasing and achieved good levels of profitability which improved the company’s financial and operational efficiency. As a result, VIVA recorded revenues of KD 279 million during FY 2016 and achieved net profit of KD 40 million (earnings per share of 80 fils) in 2016, whereas the operating profit has reached KD 44 million during the same year. On the other hand, VIVA customer base has reached 2.4 million at the end of December 2016. Abdulaziz Abdullah Al-Qatie, VIVA’s CFO, said that “VIVA’s 2016 financial results reflected its ability to compete and achieve growth in revenues. 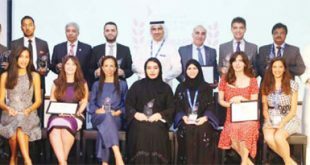 VIVA was able to maintain its position as the second largest telecom operator in the Kuwaiti market in term of revenues in the telecom sector. The company managed to improve its leverage ratio which decreased from 0.78x in 2015 to 0.35x in 2016 due to its conservative financial policy.